I have a friend who told me she would be at a complete loss if she couldn’t garden. As there are no two gardens alike, there are no two gardeners who have the same abilities or disabilities. Each gardener must assess their gardens and their abilities as they are today and as they may become in the foreseeable future. Even a small change can throw us off balance. We must be resilient and accept our “new normal” by figuring out new ways to get things done. 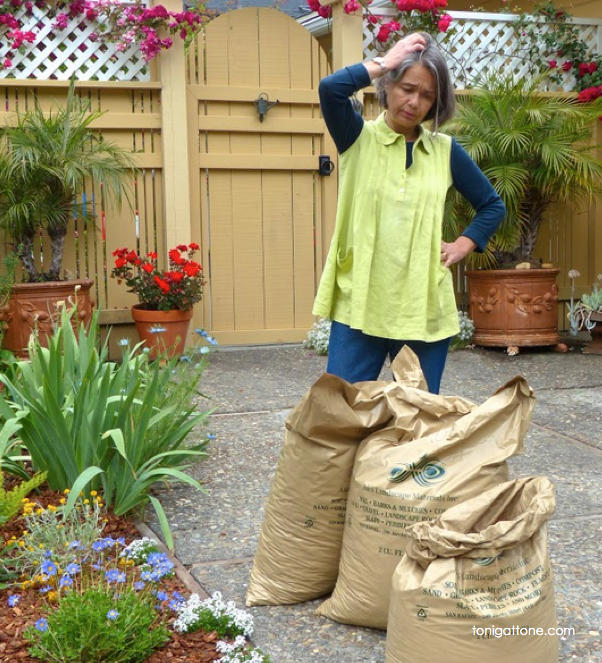 Now, because of limited mobility in her shoulder, hauling heavy bags of mulch has become too much of an undertaking. Fortunately, my friend didn’t deny or resist, and while it took her a while to get there, she learned to accept her new norm, which involved hiring a helper to distribute the mulch, leaving plenty of other fun tasks for her to do on her own.